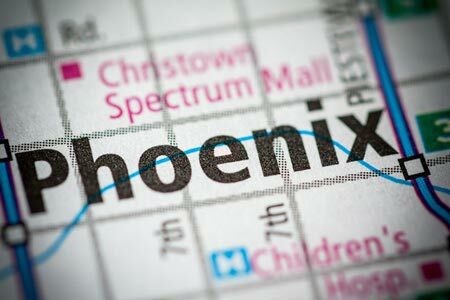 Phoenix, Arizona—Desiree Sabby died of injuries she received when her car struck a vehicle that was stopped in a lane of I-17 near Northern Avenue early Saturday morning. For an unknown reason, Aaron Larson had stopped his car in a southbound lane of I-17. Accident investigators suspect that Mr. Larson was impaired at the time. He faces a charge of second-degree murder. We extend our condolences to Ms. Sabby’s family and friends at this time of great loss for them.